How to Leave a Review on iTunes or Stitcher. 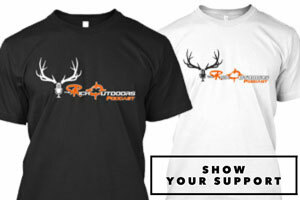 Go to the search tab in the lower left corner (even if you already are a subscriber) and search The Rich Outdoors Hunting Podcast. 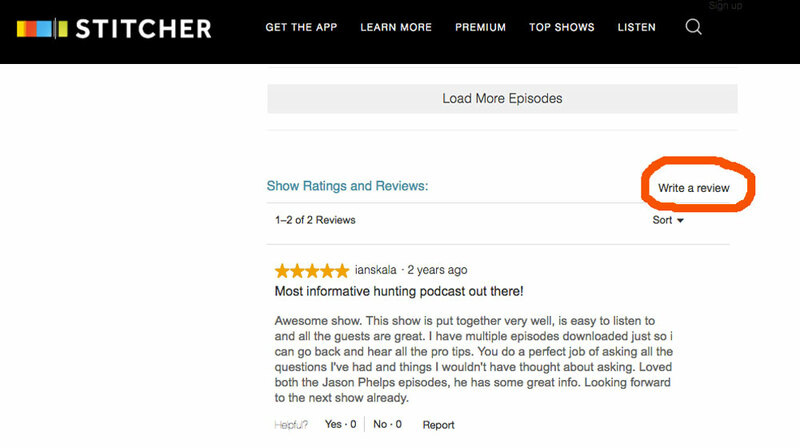 Click the Reviews tap (see image 4) and write a short bit on what you like about the podcast, your favorite episode, or what you would tell a friend if recommending the show. 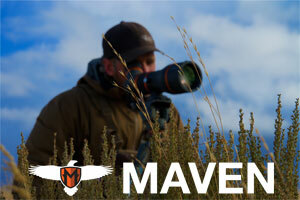 Once you are in iTunes and on The Rich Outdoors Podcast page, click the “Rating and Reviews” tab. Click “Write A Review” and write a short bit on what you like about the podcast, your favorite episode or what you would tell a friend if recommending the show. That’s it! As easy as that and you are helping other hunters just like yourself. 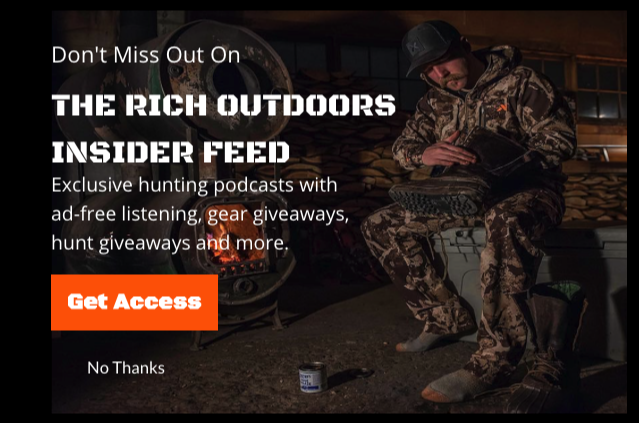 Click here to go to The Rich Outdoors Podcast on Stitcher or go to your Stitcher app within your phone. Scroll down to review section. Click the “Write A Review” and write a short bit on what you like about the podcast, your favorite episode or what you would tell a friend if recommending the show. BOOM! That’s all there is to it.